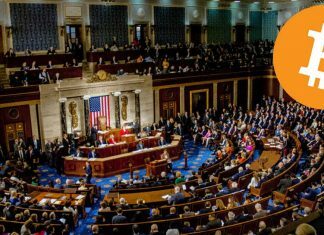 Coinbase has revealed that it will head up a lobbying group called the “Blockchain Association.” This group will contain many different firms throughout the blockchain and cryptocurrency space. 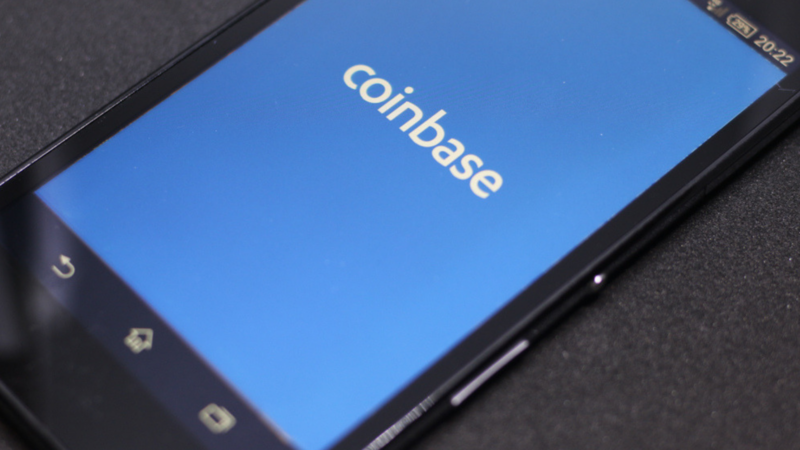 Coinbase is currently one of the largest and most influential companies within the space and is set to continue asserting its impact through this group. The association asserted its creation through a Medium post where they set out their goals and plans. The post highlights that blockchain and cryptocurrency assets have grown immensely, and developed impressively over the last few years. It also goes on to say, that although growth has been groundbreaking for the space, there are many “minefields” that innovators have to cross. These include mainstream adoption, fraud, market manipulation and spotty regulation from around the world. The group will build relationships with Washington DC-based regulators, using a “non-profit trade association” model. 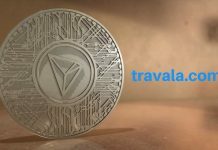 They will have a unified narrative that undoubtedly will benefit them and hopefully the rest of the crypto space. In doing this they aim to educate regulators and consumers, and lobby for regulation that allows crypto to flourish. To be clear this group is not anti-regulation of the space, instead they “welcome regulation when it’s appropriate.” This is bound to create some debate between the decentralization maximalists and the more traditional asset realists within the crypto space. They do assert that they are “not trying to game the system” but its hard to tell at this time. This move could be a good step forward for the space globally, as it brings further legitimacy and weight to the space. However, it also brings up many questions about whether these companies are simply lobbying for their own benefits, whether political corruption will be involved and whether people really want these companies representing the space. 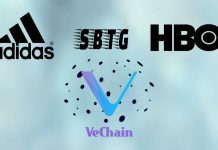 Until now, very little like this has been seen, and as the first representative, we all hope that The Blockchain Association can represent us well. Previous articleThe Waves Are Getting Bigger! Malta Adopting Waves Platform?